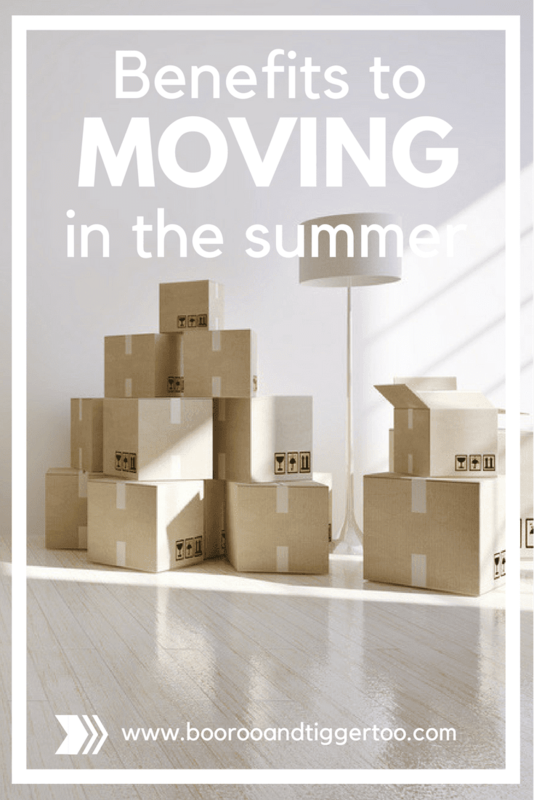 If you can time it right, moving home during the kids’ summer vacation is ideal, particularly if they’re moving school as it won’t disrupt the school year and gives you and them time to get used to the new area and journey to school before the new year starts. The warmer weather might make the heavy lifting more difficult, but being able to count on the sun a little more does allow you to redecorate with minimal paint drying time, and means you’re more likely to be outside, spending time getting to know your surroundings. You can also get to know your neighbours by inviting them over for BBQs. If your lead up to moving is during summer, this is a great opportunity to host a boot sale before you go. This is a great way to declutter so you have less to take with you on the day and arrive in your new home feeling lighter. If you need help – ask for it! Friends will be happy to help (if they’re not away of course) and can make the day run smoother. Make sure you ask as much in advance as possible and why not thank them with a BBQ or pizza order at the end of the day? 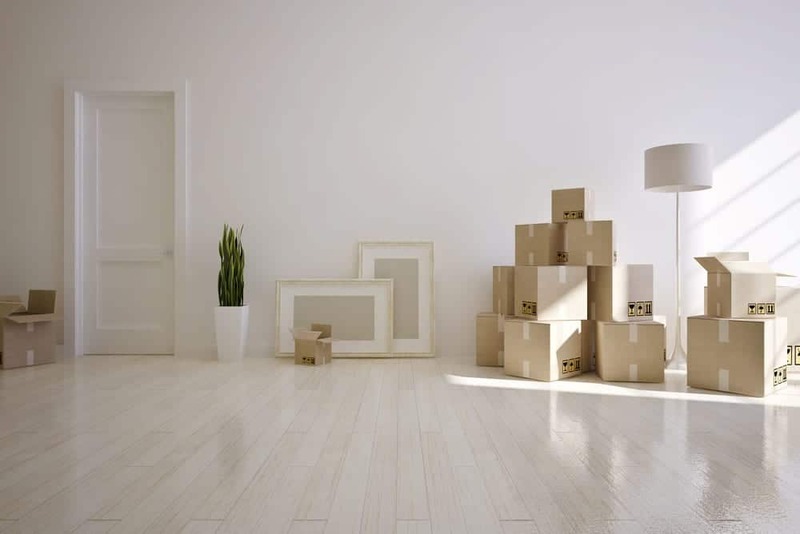 Book a removal company early – Removal/transport companies are likely to be busy during summer so try to make your booking as soon as you know your moving date. 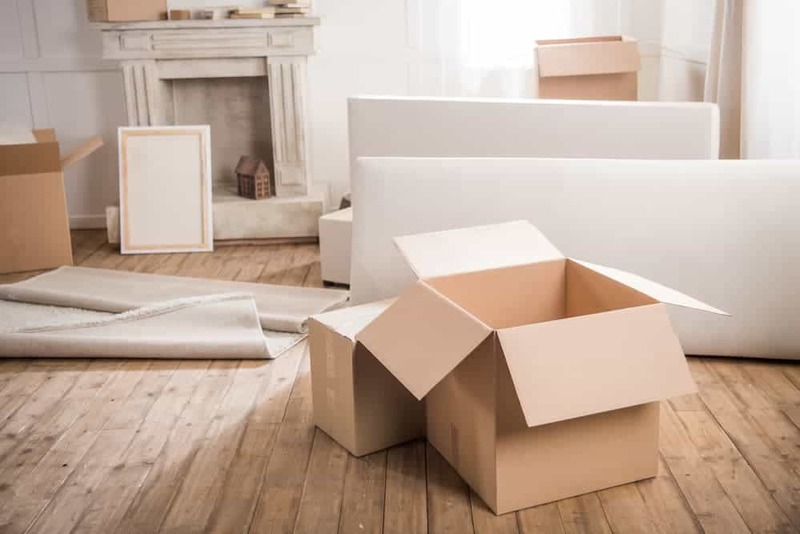 Websites like Shiply are great for this as you just place your listing on there and have removal companies send you quotes while you’re busy packing and preparing for the move. Try to avoid weekends if possible as these will be the busiest times. Pack a bag of essentials – Having a separate bag just for things that you’d use on a typical day will take a lot of stress out of the move. Filling the bag with water and snacks, essential toiletries and possibly even a change of clothes will mean you won’t be rummaging through sealed boxes to find your toothbrush!